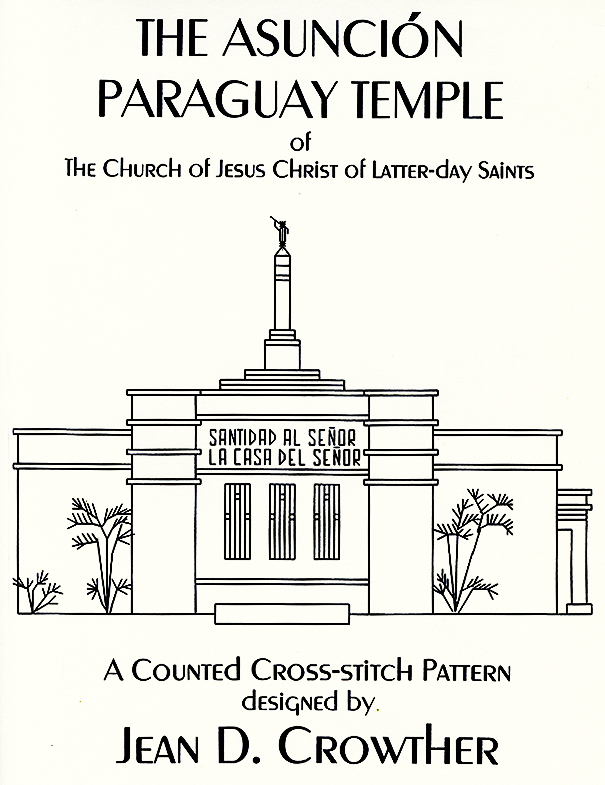 The Asunción Paraguay Temple leaflet contains a counted cross-stitch pattern of the temple located in Asunción Paraguay in South America. The leaflet contains detailed instructions and a black & white depiction of the temple pattern. 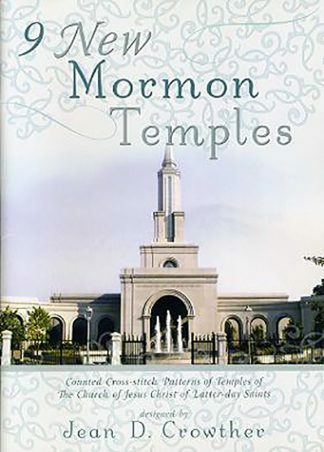 The design size of the temple is 114 x 82 squares. It is 118 x 89 squares if the name of the temple is included. 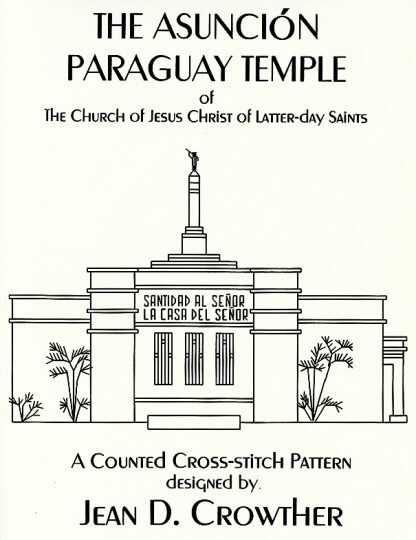 The Asunción Paraguay Temple was dedicated on May 19, 2002 by President Gordon B. Hinckley. The Dedicatory Prayer was given in English and then read in Spanish and Guaraní. It is the 112th temple in operation constructed by The Church of Jesus Christ of Latter-day Saints, and it is the 12th temple in South America. 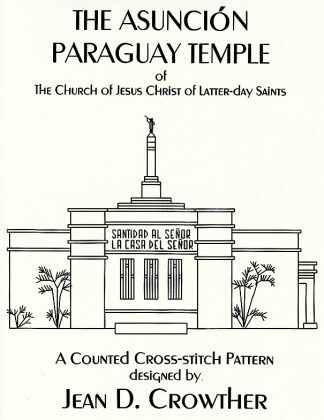 The Asunción Paraguay Temple leaflet contains a counted cross-stitch pattern of the temple located in Asunción, Paraguay in South America. 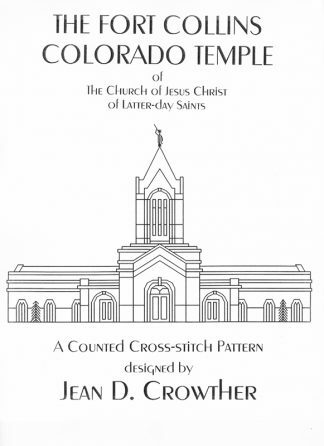 The leaflet contains detailed instructions and a black & white depiction of the temple pattern. The design size of the temple is 114 x 82 squares. It is 118 x 89 squares if the name of the temple is included. The Asunción Paraguay Temple was dedicated on May 19, 2002 by President Gordon B. Hinckley. The Dedicatory Prayer was given in English and then read in Spanish and Guaraní. It is the 112th temple in operation constructed by The Church of Jesus Christ of Latter-day Saints, and it is the 12th temple in South America.